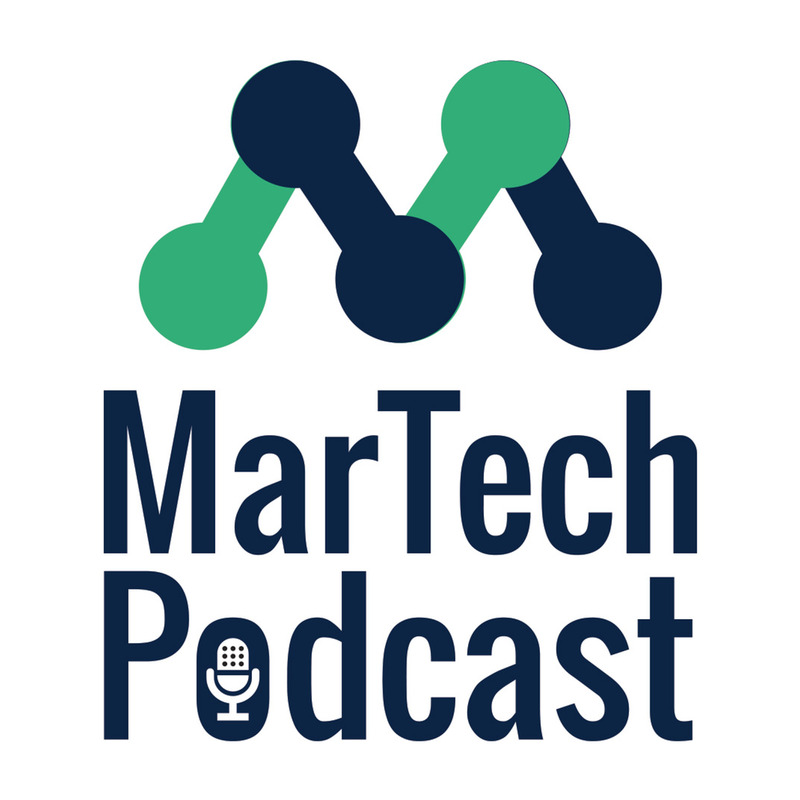 The MarTech Podcast tells the stories of world-class marketers who use technology to generate growth to achieve business & career success. We unearths the successes & pitfalls of experts, as they share real-world experiences & teach us the tools, tips, & tricks that they’ve learned. A Long Road Home is a series of real-world stories about the people who work in the on-demand economy. The goal for this podcast is to tell some of the amazing stories of the people behind the apps that you use every day. A series of local sports podcasts that brings you a weekly dose of all things related to your favorite sports team, from the fans perspective. Our first show focuses on San Francisco Giants . Voices of Search arms SEOs with the latest news and insights they need to navigate the ever-changing landscape of Search Engine Optimization and Content Marketing. From the heart of the Silicon Valley, Searchmetrics’ Jordan Koene delivers actionable insights into using data to navigate the topsy-turvy world now being created by Google, Apple and other search giants. The Trendspotting Podcast arms executives with the insights they need to understand where to invest their marketing dollars. Driven by deep learning insights and extensive consultations with experts in your field and the data science expertise honed at Searchmetrics, Trendspotting discusses how to navigate the ever-changing landscape of digital marketing.